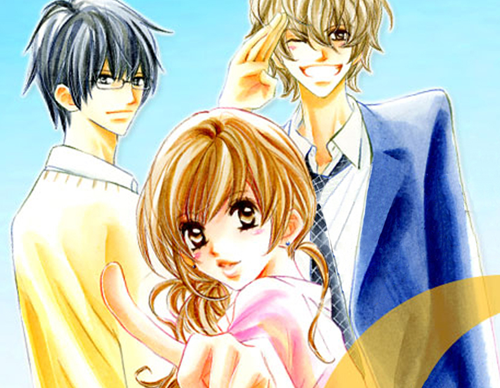 We have a new release for our readers today: Tsuki to Taiyou no Piece Chapter 7. A huge thank you goes out to Chibi Manga for agreeing to help us translate this chapter. As always, a big thank you to all of our amazing staff who worked hard on this chapter too. Remember to check our forum to download the releases!